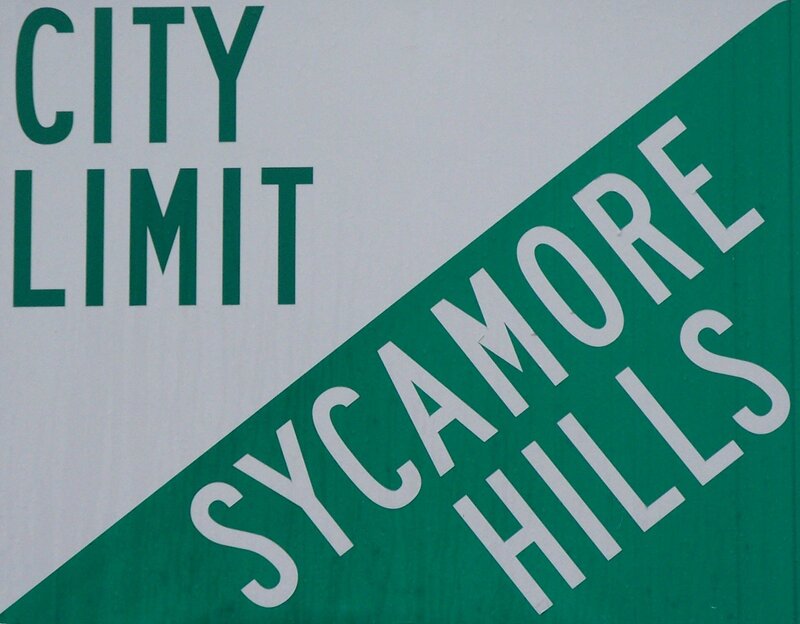 Current Events The Village of Sycamore Hills Board of Trustees holds its monthly meeting in the Education Building of Calvary United Church of Christ, 2501 Hartland Avenue, Sycamore Hills, Missouri on the third Thursday evening of each month at 7:00 pm. Contact Information Contact the Village Office at 314-426-5750 and leave a message. The office is not staffed. Messages are checked weekdays and will be returned as soon as possible, usually within one business day. Allied Waste Services is the provider of collection services for the village. Recycling Information from Allied Waste. The village participates in Single Stream Recycling using a single 65 gallon recycling container for paper, metals, and plastics. The recycling container can NOT be used for trash or yard waste. #6 Plastic (Polystrene) can not be recycled at this time and should not be placed in the recycling container.